Operatives of the Lagos State Police Command have arrested three suspects following a raid on cultists and ritualists’ hideouts. The Command’s Spokesperson, DSP Bala Elkana, who disclosed this in a statement on Tuesday said that the raid, which took place on Monday almost led to a serious attack on Imota Police Station in Ikorodu, during which two policemen were injured. 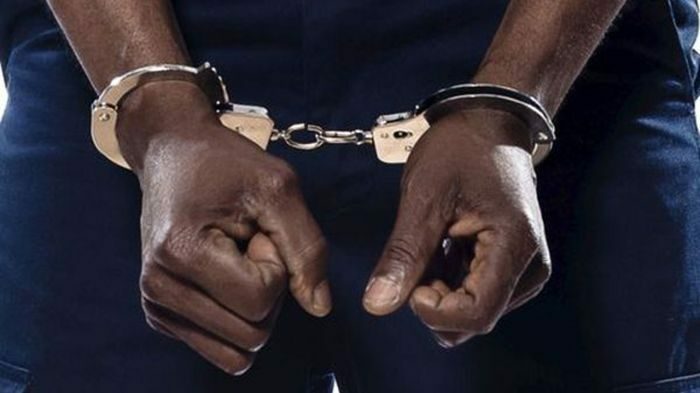 “On March 18, at about 5:30 pm, following a tip-off, a team of policemen on surveillance at Adama community, Ikorodu, raided a den of cultists who specialise in ritual murder and kidnapping for ritual purposes. “One Hadiyat Sikiru an SS1 student was hit by a stray bullet. Attempts by other members of the deadly gang to attack our police station at Imota was met with stiff resistance by the gallant officers on duty. “The Commissioner of Police, Lagos State, CP Zubairu Muazu mni, has directed the Deputy Commissioner of Police in Charge of Criminal Investigation, Panti, to take over the case for further investigation,”NAN quoted him as saying. The post CAUGHT! Cultists, Kidnappers Arrested In Lagos (See How They Caught Them) appeared first on Naijaloaded | Nigeria's Most Visited Music & Entertainment Website.